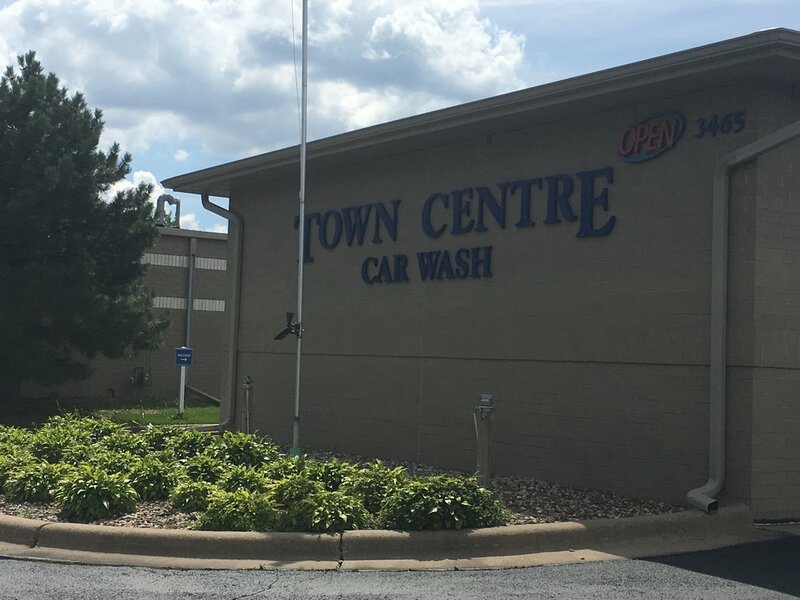 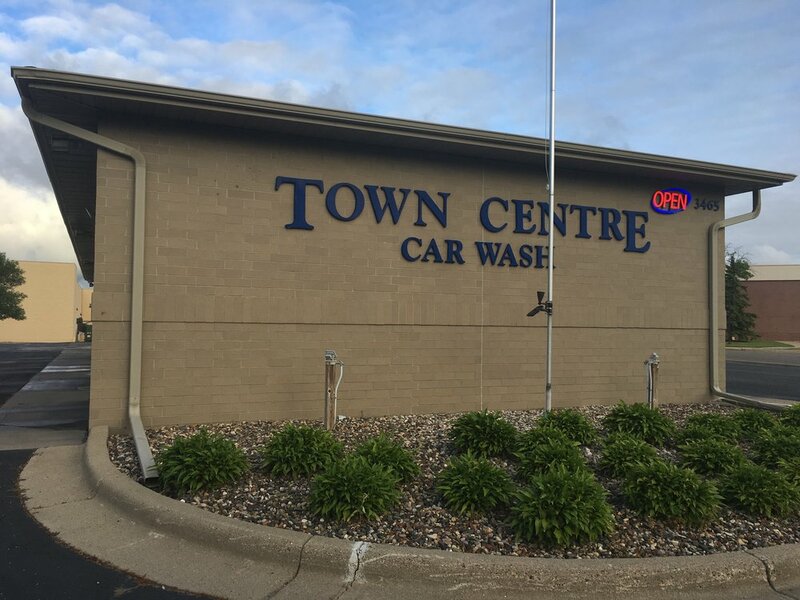 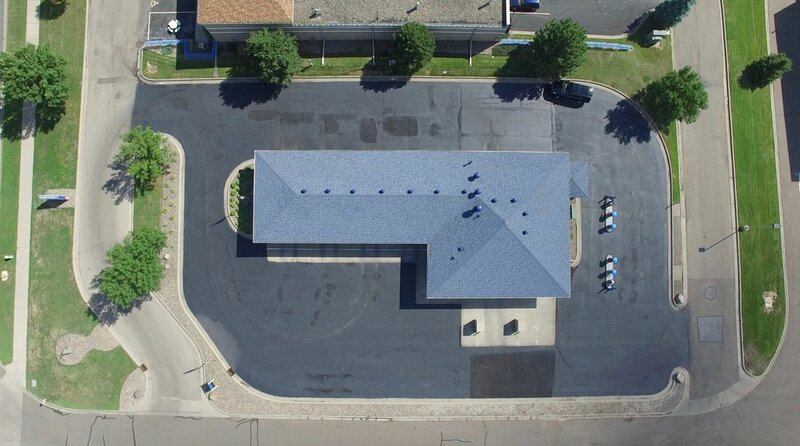 Town Centre CAR WASH, 3465 Denmark Ave, EAGAN, MN. 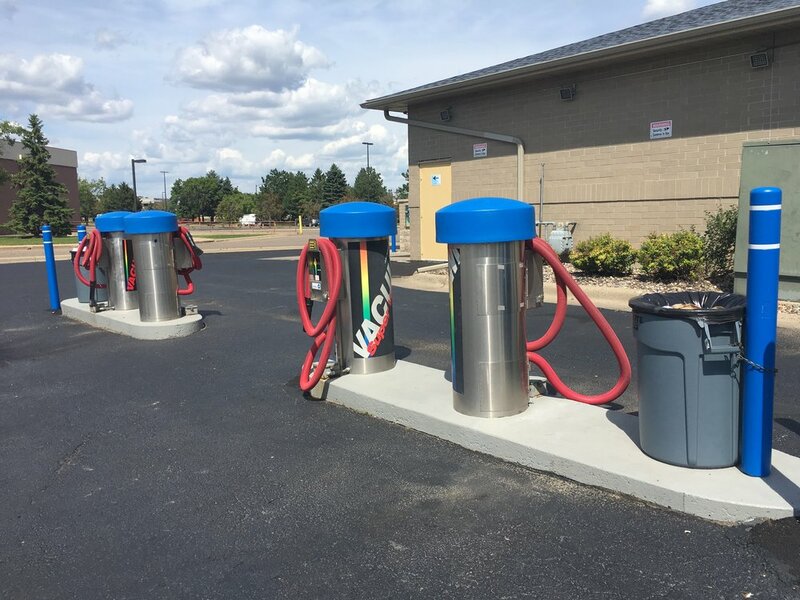 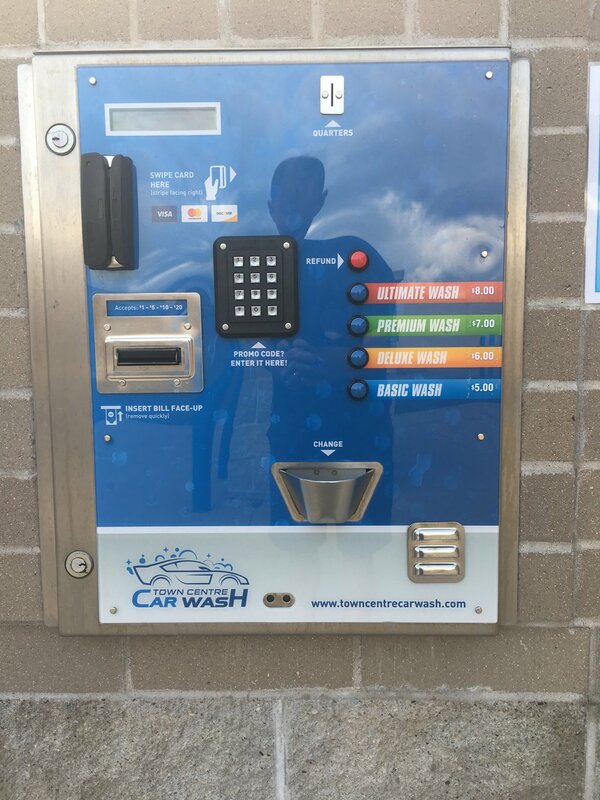 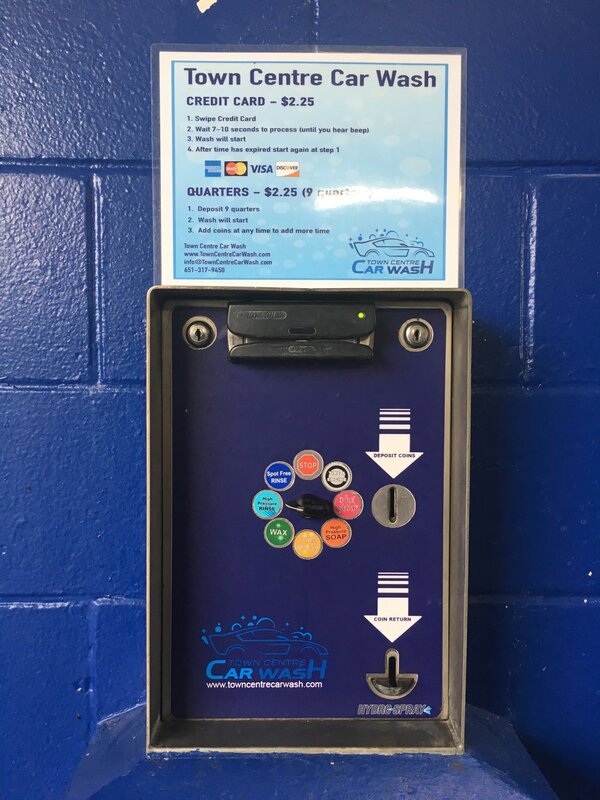 4 Self-Serve Car Wash Bays, 2 Automatic Bays (Touch Free and Soft Touch), 4 Self-Serve Vacuums, Car Cleaning Product Vending, and Change Machine. 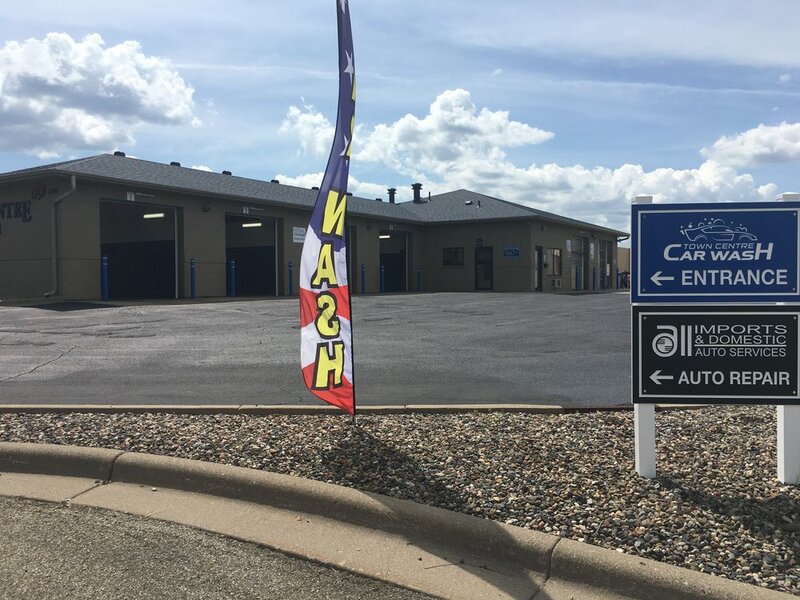 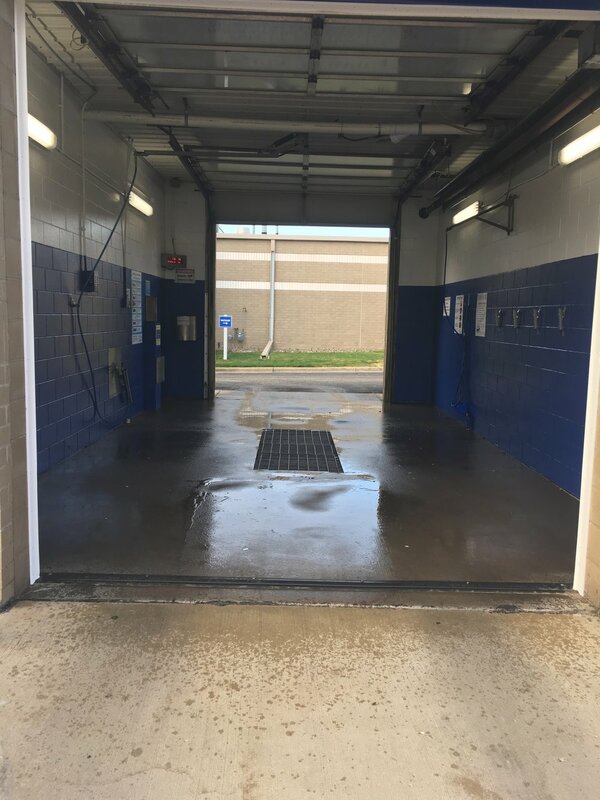 Because of our vast array of wash options and bays, RARELY will you have to wait in line. 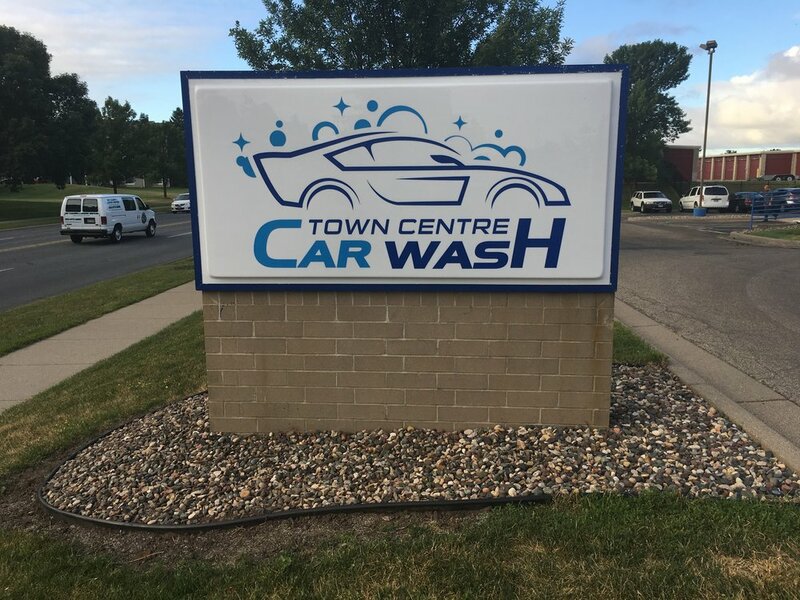 Our equipment is well maintained and ready to clean your car.